This week Grant & Rob talk through in a much lighter tone at the top of what is going on in the game and then start talking through why we think the community is upset and what things are just hard for us in the game at the time. 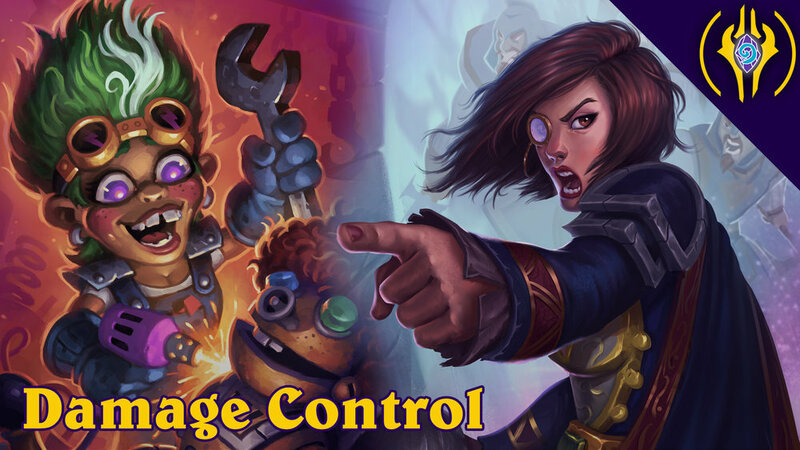 Mages, Warlocks, and Rogues are getting new classic cards to fill in holes. These are brand new cards. New ranks are being added for new players only. New players will start at rank 50. Tournament Mode has been put on hold. Fireside Gatherings will have more brawls to choose from. The Welcome Bundle is returning but instead of giving class legendaries, it includes one of six classic dragon legendaries. If you previously purchased the welcome bundle, you can buy it again. Hallow's End returns October 17th with Dual Class Arena like last year. A new Paladin Hero will be available through a special deal, arriving during Hallow's End. The hero is "Sir Annoy-O".